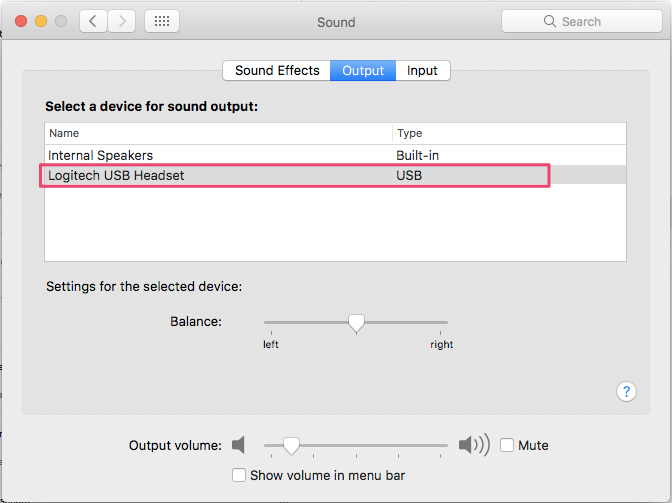 I'm having issues with the audio on the desktop app for Mac. 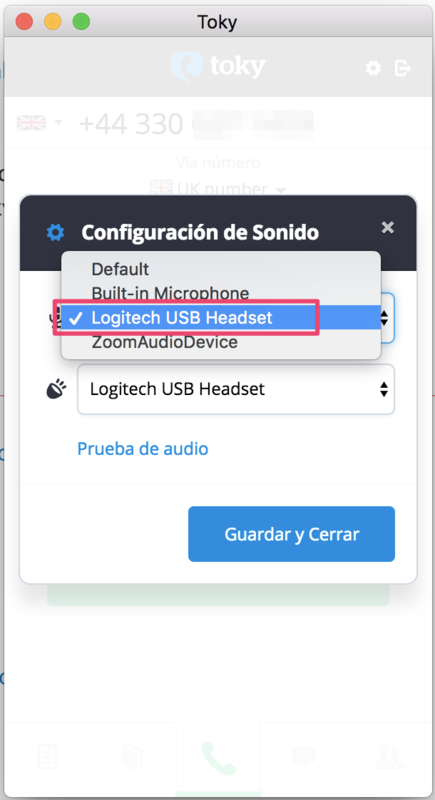 We also recommend you to refresh the app in case you just unplugged or plugged your USB headsets after you set them up in the right way. 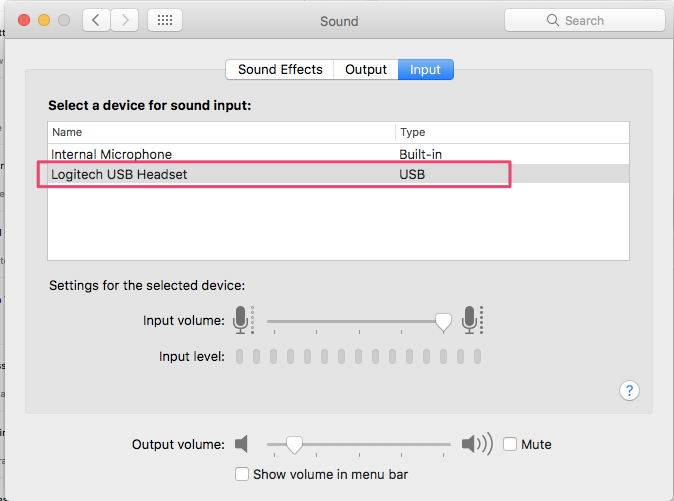 We have more articles about the headset configuration here and look for other articles on our help page. Feel free to contact us at support@toky.co or send us a message in the intercom chat so we can help you answer your doubts.